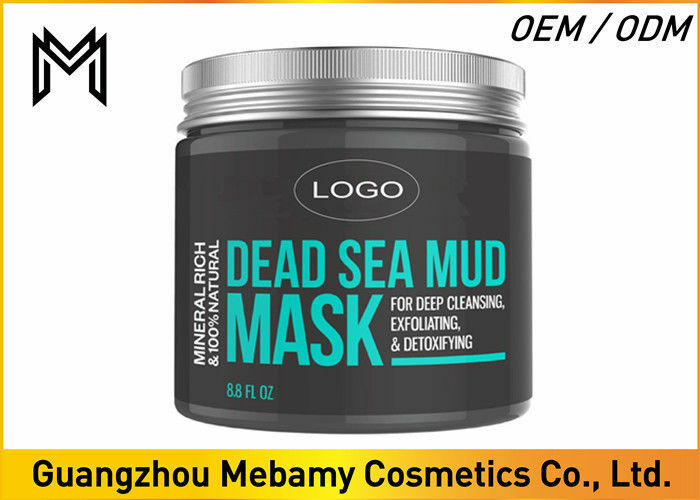 PROFESSIONAL SPA FORMULA: Highest Quality Dead Sea Mud For Face, Acne, Body, Oily Skin & Blackheads - Best Facial Pore Minimizer, Reducer & Pores Cleanser Treatment - Natural For Younger Looking Skin with Shea Butter + Aloe Vera + Jojoba Oil for women, and men. 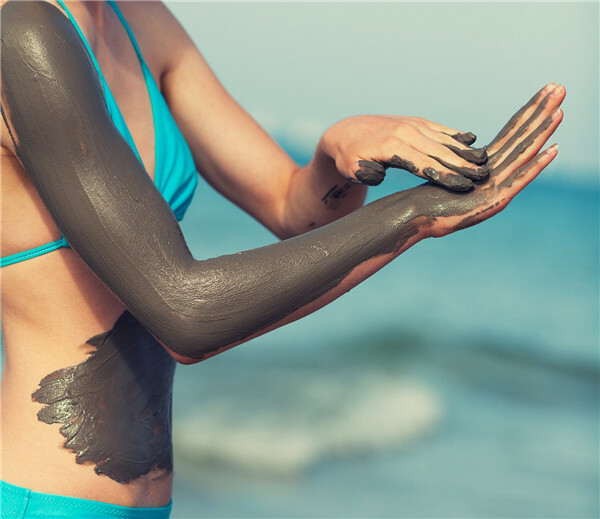 EXFOLIATE, DEEP CLEANSE & DETOXIFY: Our Dead Sea Mud Mask extracts toxins and impurities located deep in the skin layers, absorbs excess oils, and removes dead skin cells, dirt and toxins to reveal fresh, soft, clear looking skin with clean pores, even skin tone, and refined skin texture. Apply a thick layer on the face and upper part of the neck, avoiding the eye area. Leave on to dry for 5 minutes. 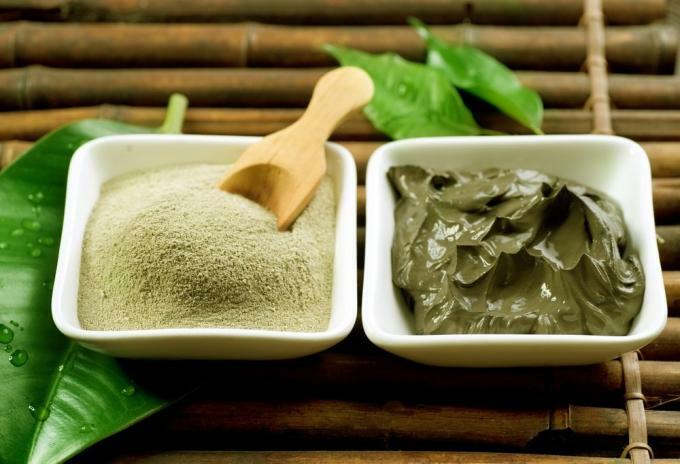 Remove the mask first by gently rubbing in circular motions for an overall exfoliation. Wash any excess with lukewarm water and gently pat dry. Recommended to use twice a week and to follow with your favorite moisturizer. Usage Use on after bath,gently massge and rinse.2-3 times a week. Main clients 1) America, United Kingdom,Australia, France, India,Dubai, Turkey, Russia and South Afica. OEM/ODM Customized logo is welcome, packing as your requirement.